Two retired Vet Nurses set up an amazing mindfullness business called VN Pet Products They have decided to take on a very ambitious fundraising project for the veterinary mental health and well-being charity Vetlife. We at Portland Vets are very keen to get involved in this fantastic way to fund raise for an amazing charity. According to Vetlife veterinary professionals are 4 times more likely to commit suicide than any other profession and their aim is to help change that statistic and increase awareness. We hope that you will agree that mental health is an important issue, and especially so in the veterinary community. VN Pet Products business is creativity; and they would like to instill their passion of crafts and making things into everyone at Portland Vets and clients too! 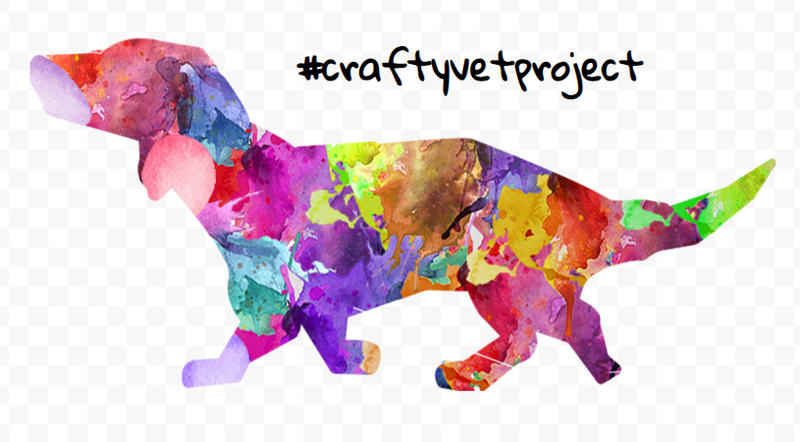 They are naming their initiative ‘The Crafty Vet’ project. Take a look at their site https://www.vnpetproducts.co.uk/ for a variety of different craft kits that can be bought and get everyone involved! These kits range from cross stitch and crochet, candle and bath bomb kits and even cheese and beer kits, most with a pet theme. They are sending all kits out as soon as they can, but the aim is to receive kits by 27th of April just in time to celebrate World Vet Day. For more information on Vetlife please follow the link.